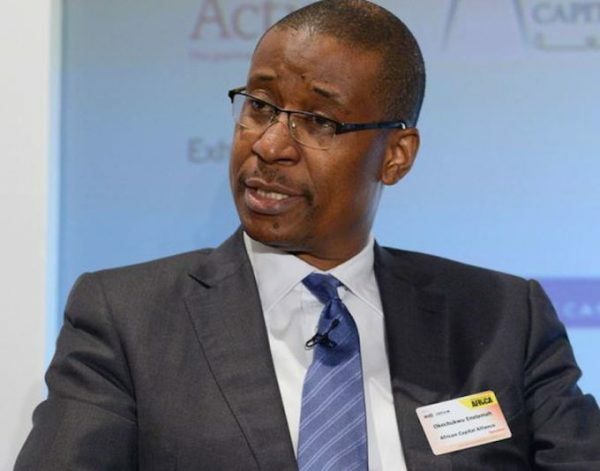 The Minister of Industry, Trade and Investment, Dr. Okechukwu Enelamah has said that the Federal Government was ready to provide indemnity to ensure that the re-concessioning of the Lagos International Trade Fair Complex (LITFC) is successful. Speaking at the kick-off meeting for advisory services for the concession of the LITFC in his office in Abuja recently, the minister said that the concession must be done right as “the Federal Government is prepared to provide indemnity to cover all the legal issues and other encumbrances on the LITFC”. According to a statement from the Ministry’s Head, Public Communications, Amina Tukur Othman, the Minister commended the leadership direction of the Bureau of Public Enterprises (BPE) led by Mr. Alex A. Okoh on the LITFC re-concessioning, adding that “on behalf of the Federal Government and this ministry, I wish to note that it is important to always do the right thing, as it is being done now on the Lagos International Trade Fair Complex by the professionals at BPE”. It would be recalled that the National Council on Privatisation (NCP) at its meeting on August 22 and 23, 2017, revoked the agreement which the Federal Government through the Bureau of Public Enterprises (BPE) signed with Aulic Nigeria Limited in 2008 for the concessioning of LITFC to Aulic. Earlier, Director General of the Bureau of Public Enterprises (BPE), Alex A. Okoh had said the Federal Government was eager to promote private sector participation in the operation, management and maintenance of the Trade Fair Complex. He added that the government was also keen on ensuring that the complex is managed on a commercial basis and fulfils the underlying objectives of hosting annual international trade fairs, expos and exhibitions. “This facility is a prime trade fair and convention complex with the potential to be one of the very best in Africa. 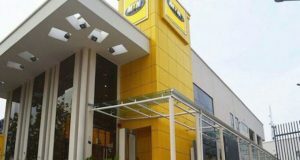 It is located along Lagos-Badagry Expressway, a major gateway into Nigeria from the West African coast and has abundant land for further development”, he said. Okoh said the objective of the advisory consultancy is to advise and assist the Bureau (as representatives of the Federal Government) in identifying and engaging a credible private sector concessionaire for Lagos International Trade Fair Complex, adding that the prospective concessionaires must be experienced local or international operators with the technical and financial capacity to: manage and operate the complex for a minimum of 30 years; and invest in the rehabilitation of existing facilities and further development of the complex. 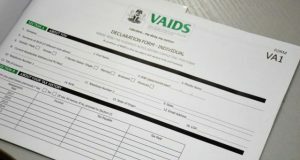 The Director General disclosed that the scope of work to be undertaken by the transaction advisers-Feedback Infrastructure Services Consortium will amongst other things include, the provision of an inception report; due diligence review on Lagos International Trade Fair Complex; valuation report; and Concession Agreement. Under the transaction, the advisers are expected to conclude their work within 56 calendars days.